Teams from all over the country are invited to come and play in a friendly, fun and exciting national event! At Mini-Handball Nationals, we want to celebrate our participants by creating a place for teams to show how much they enjoy the sport of Team Handball. Ages 8-10 are welcome to join with no prior practice required! A packet of information will be sent to the registrants email on file and will consist of the general format, rules, theory of Mini-Handball, and travel information. We look forward to seeing you in the Windy City! 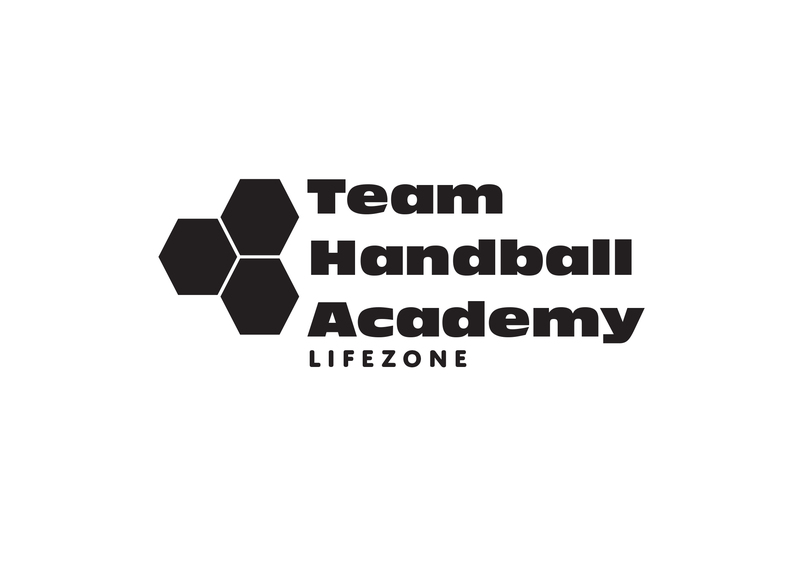 Check out this Handball tournament '2019 Mini-Handball Nationals' with Team Handball Academy!